Cal Spas® is excited to announce the unveiling of an all new Cal Spas hot tub series line: the Gen II Signature Series Spas. 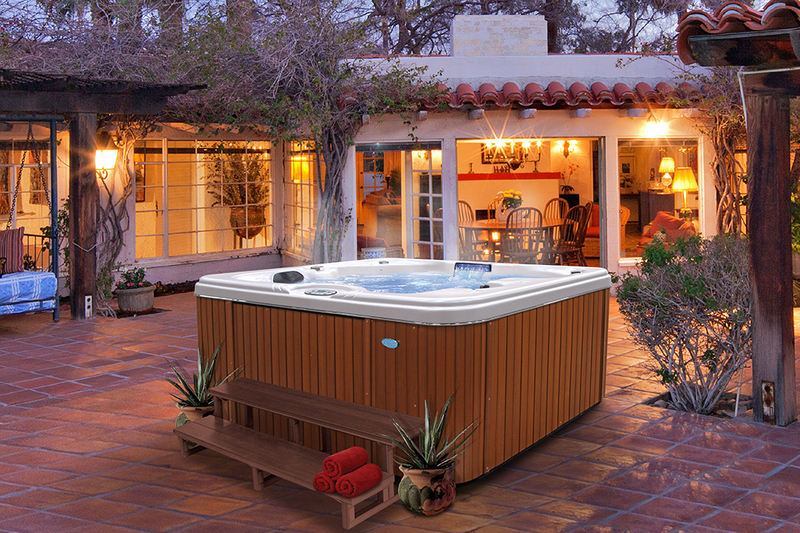 Cal Spas® introduces eight redesigned hot tubs that meet with today’s high demand consumer. Inspired by the success and convenience of our original plug-n-play spas, the GEN-II Signature series hot tubs set a higher standard for entry level acrylic spas. Hallmark features found normally in premium hot tubs are realized in this extended series when you feel the power and energy of a whirlpool jet blanket your body with gentle waves that soothe away pain and discomfort from tired and sore muscles. Premium upgrades are found standard and include a spa pillow and multi-colored LED spa light to add style, comfort and relaxation while a titanium heater, digital control panel, and heavy duty pump offer worry-free operation. “As consumer demands evolve throughout the years, at Cal Spas® we thrive to provide the most innovative hot tub products on the market, the new Gen II Signature Series Spas are no exception. The new hot tub line modernizes portable spas into luxurious Home Resort products that include all the bells and whistles expected from larger and more expensive hot tub units,” says Casey Loyd, President of Cal Spas®. The new Gen II Signature Spas come equipped with a high-volume whirlpool jet which is perfect for both direct and indirect hydrotherapy while promoting better filtration. A customizable multicolored LED lighting package can be enjoyed from inside or outside the hot tub and allows users to program the color display according to their liking. An infinity pillow provides better neck support so consumers may submerge in the ultimate hydrotherapy experience. A large LCD topside controller will keep the high-quality titanium heater working toward your desired temperature level. “The new Gen II Signature Series Spas were engineered by Cal Spas® very own professional development team who work relentlessly to produce cutting-edge technology to familiar Cal Spas® products. 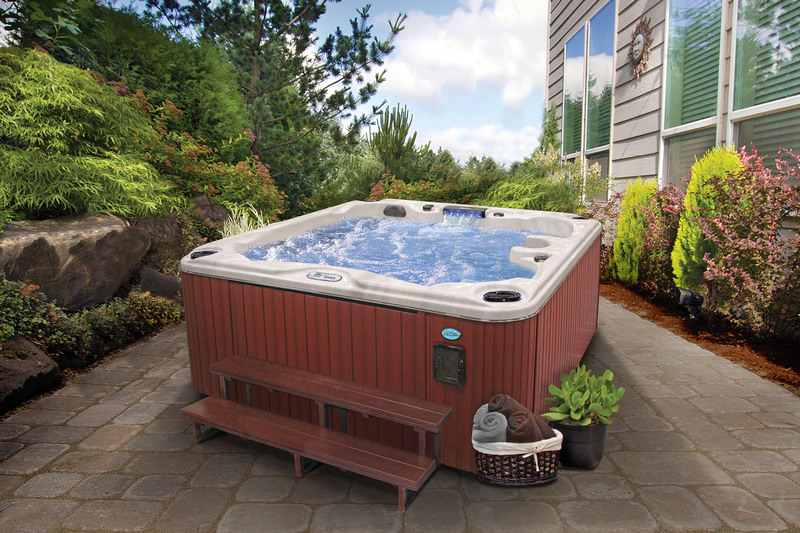 These price sensitive hot tubs are designed to interact with customers and make it easier to close a sale for dealers,” adds Loyd. The Gen II Signature Series can be upgraded with a PureSilk™ Ozonator to instantly kill bacteria and reduce the need for chemicals. An iSound System iPod Station with Four 6” M-Speakers can be added for a complete entertaining spa experience in your very own backyard.